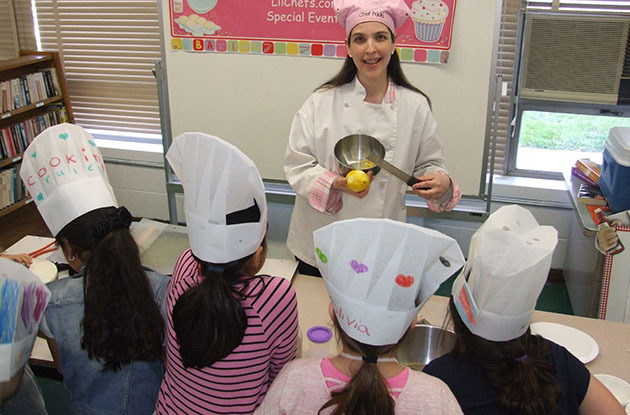 Gemma Saylor, a registered dietitian nutritionist based on Long Island, launched The Food Wizard For Kids in April to help families learn about and enjoy healthy eating. 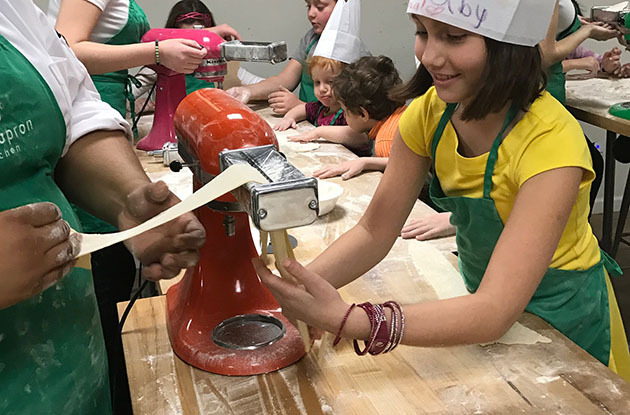 Green Apron Kitchen, a cooking school in Bensonhurst, added four birthday party packages to its offerings this summer. 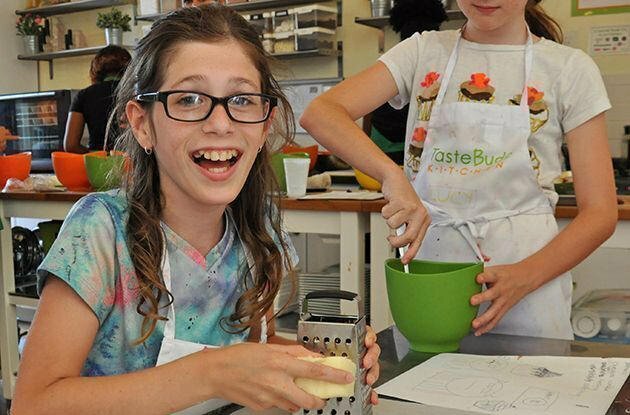 Young Chefs Academy of New City, a cooking school for kids, launches Camp Can-I-Cook, a series of themed mini-camps. The full-service bakery in Larchmont has added classes and camp for children, plus gourmet doughnuts. 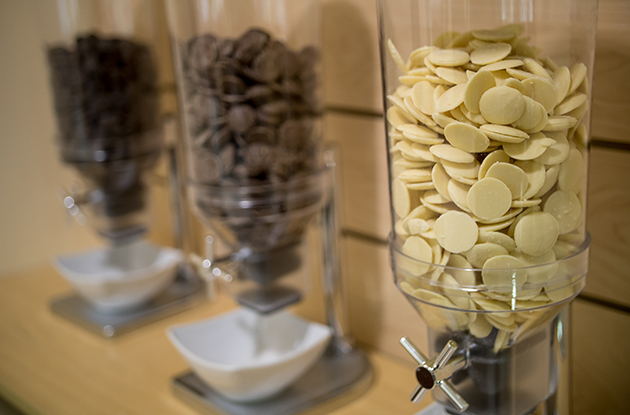 Jacques Torres has opened the first-ever chocolate museum at his shop in Soho, with chocolate tastings, the history of cacao and chocolate, and hands-on activities to make your own chocolate creations. 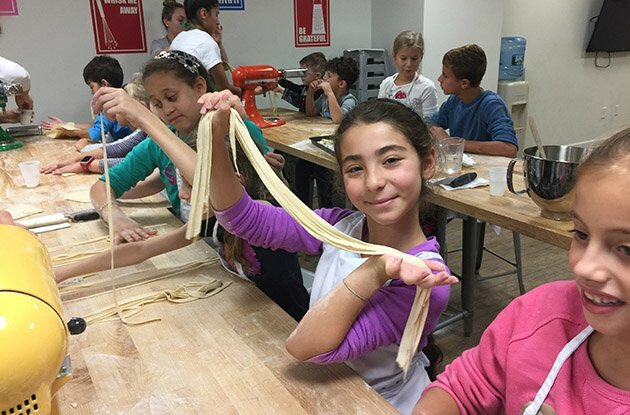 Flourish Baking Company will be offering after-school workshops to teach professional sweet and savory baking techniques for aspiring chefs and bakers. Why buy chocolate from a grocery store when you can make your own? 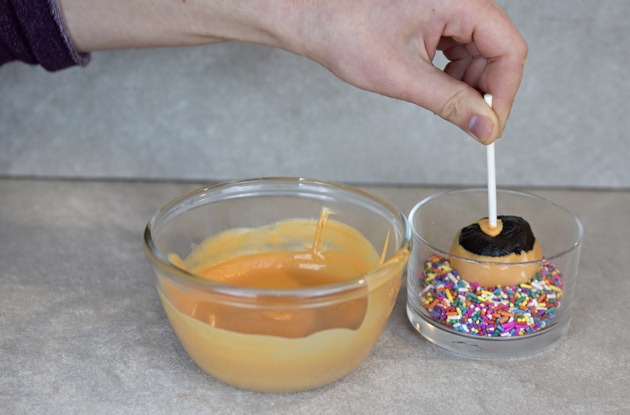 Check out one of these classes with your mini chocolate lover and create your own sweet treats! Pink Canary Desserts offers holiday dessert making workshops. 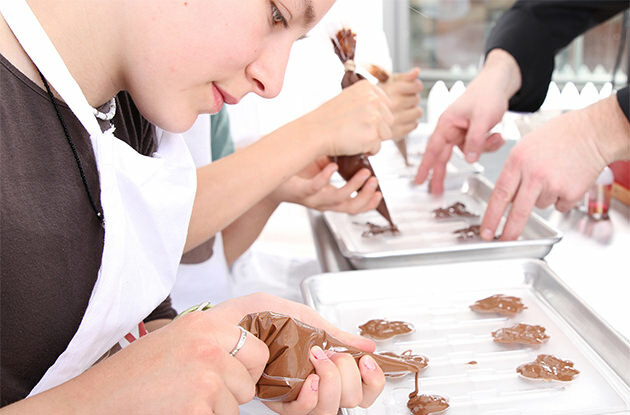 Voila Chocolat, a chocolatier on the Upper West Side, offers chocolate-making classes for kids and adults in Manhattan. The chocolatier also offers birthday parties, and other events. 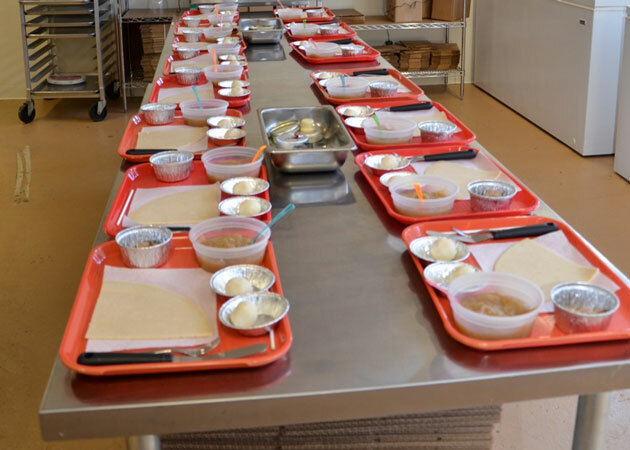 Kids' Cooking Classes in NYC: Kids Take Over the Kitchen! 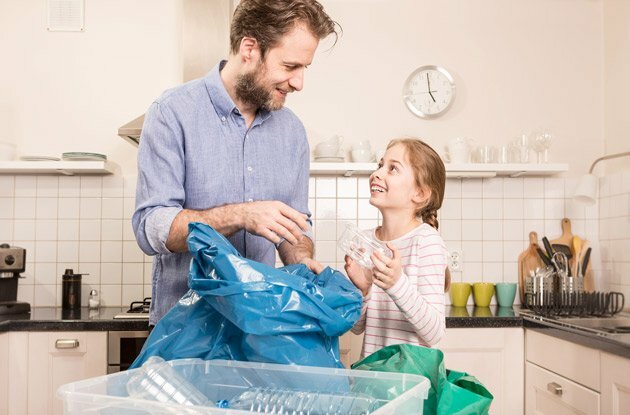 Sense you’ve got a budding chef—or at least a discriminating foodie—on your hands? 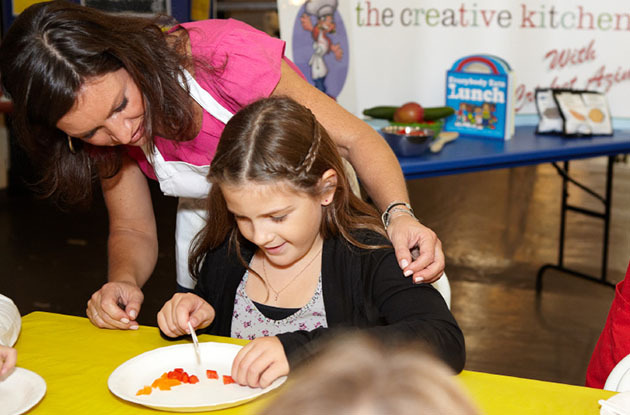 A cooking class geared to kids may just ignite an interest into a lifetime passion. 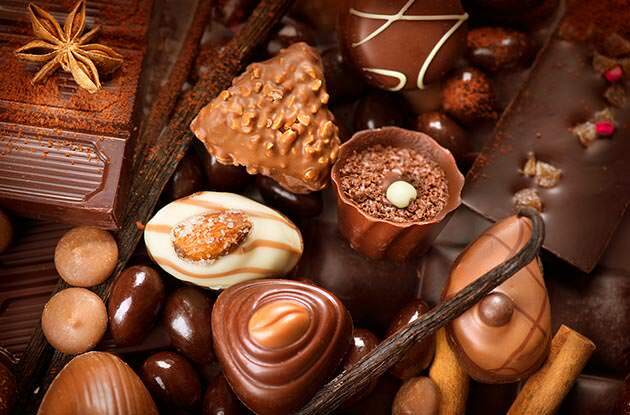 Chocolate Works, which has a network of candy stores across the New York metro area, recently opened on the Upper East Side, and began offering new classes at the Upper West Side location. 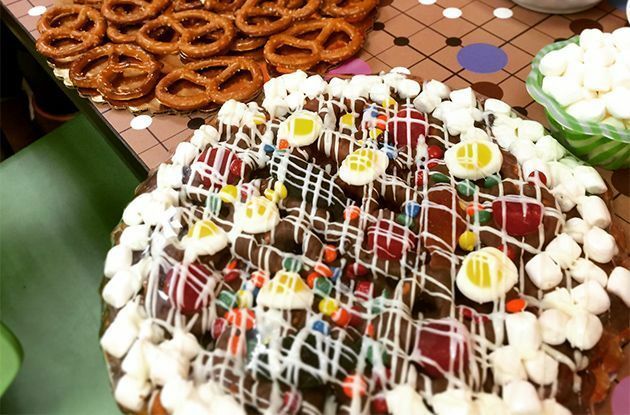 Chocolate Works also hosts chocolate-themed birthday parties. 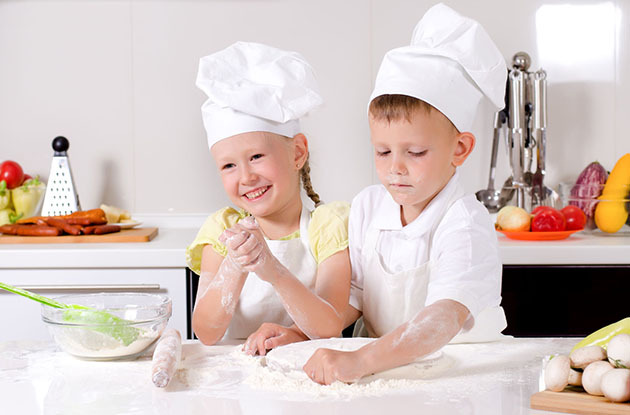 Celebrations in the Kitchen, a birthday party location in Hicksville that offers cooking birthday parties, now offers make-your-own-pizza parties for boys and girls. 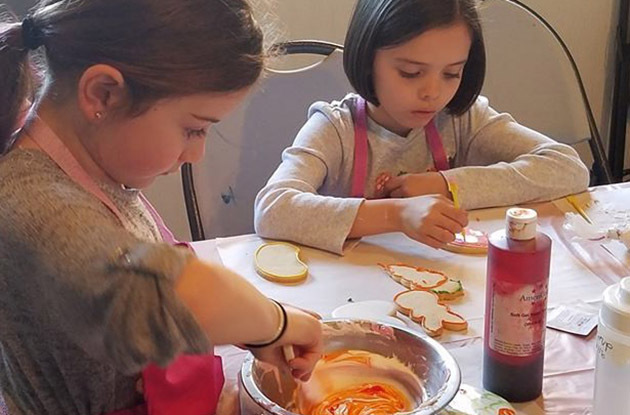 Chop Culinary Entertainment now offers Saturday cooking and baking classes for kids in Mamaroneck. 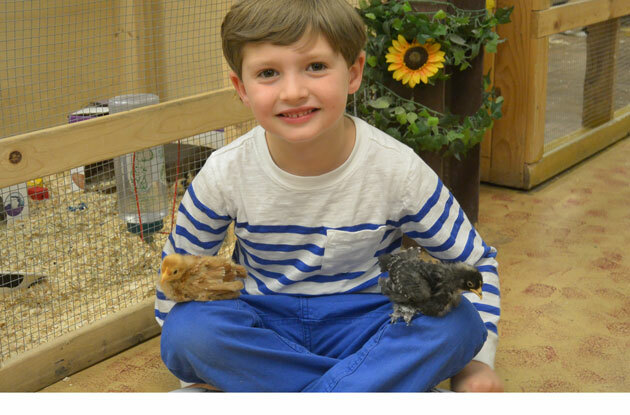 The Westchester-based culinary entertainment service also offers birthday party entertainment. 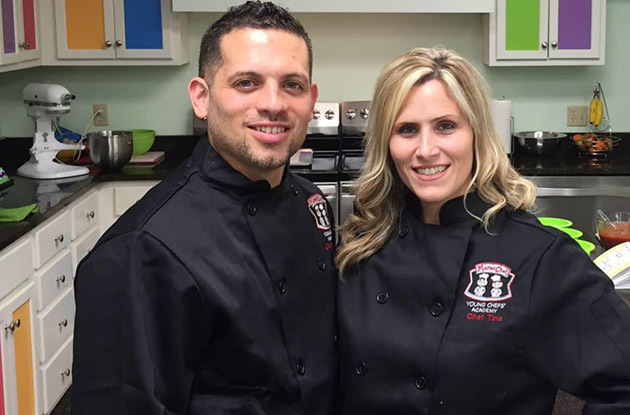 Lisa Basini, The Baking Coach, usually teaches people the art of baking in their own homes. 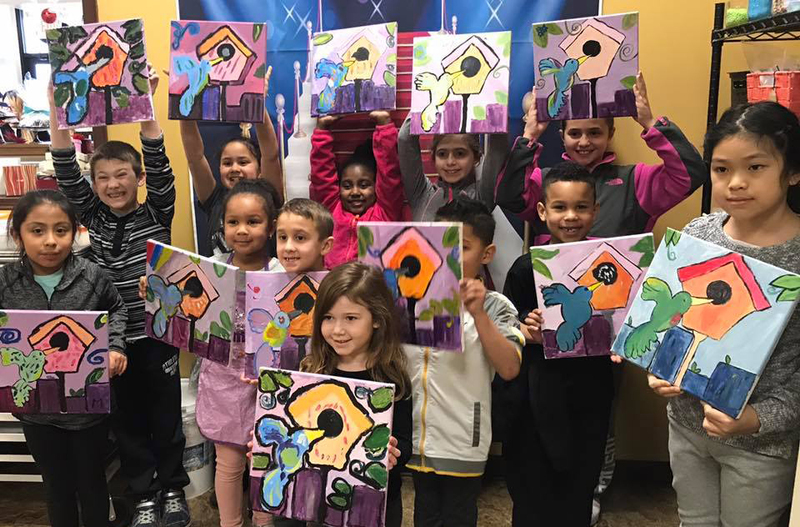 With the opening of her new location in Port Jefferson, she now hosts adult and kid classes as well as birthday parties. 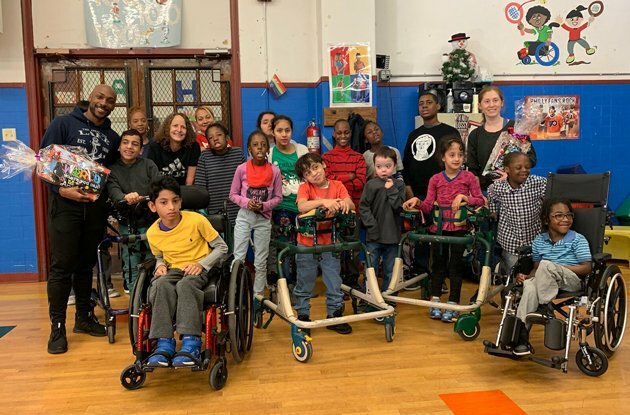 Kidberry, a learning and developmental play center for children in Harlem, offers some of the only classes of its kind in the neighborhood. 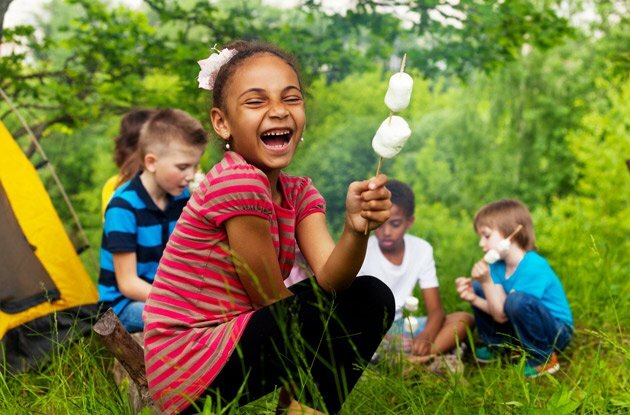 Find tons of recipes like buttermilk pancakes, watermelon donuts, holiday treats, and healthy alternatives as well as useful tips like how to throw a safe BBQ and tame mealtime tantrums, and how to get kids cooking! ABC Cakes opened March 20 in Mamaroneck, NY, offering customized cakes, cupcakes, baking classes, and in-store birthday parties. Addicted to "Top Chef" but still unsure about your own culinary abilities? 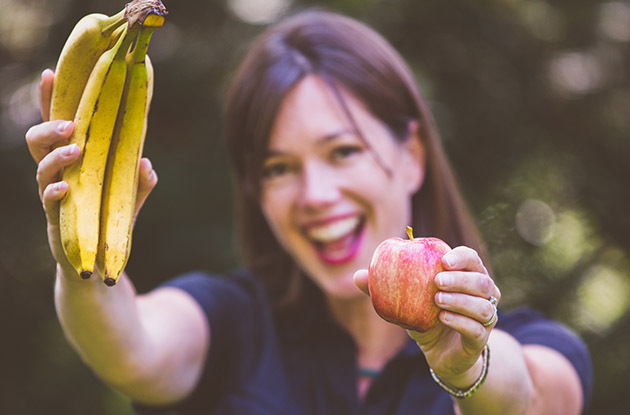 These four easy cooking tips and shortcuts from "The Lazy Gourmet" cookbook will give you the confidence you need in the kitchen.